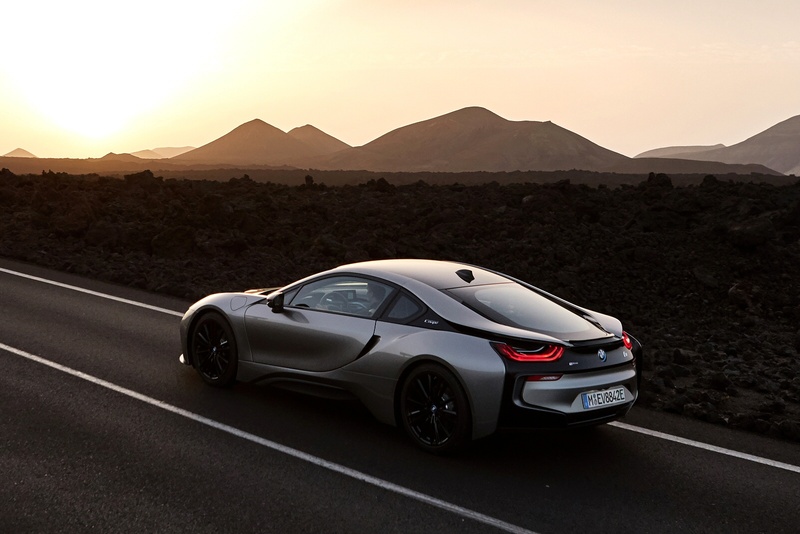 At first glance, the i8 is a beautifully designed sports car. 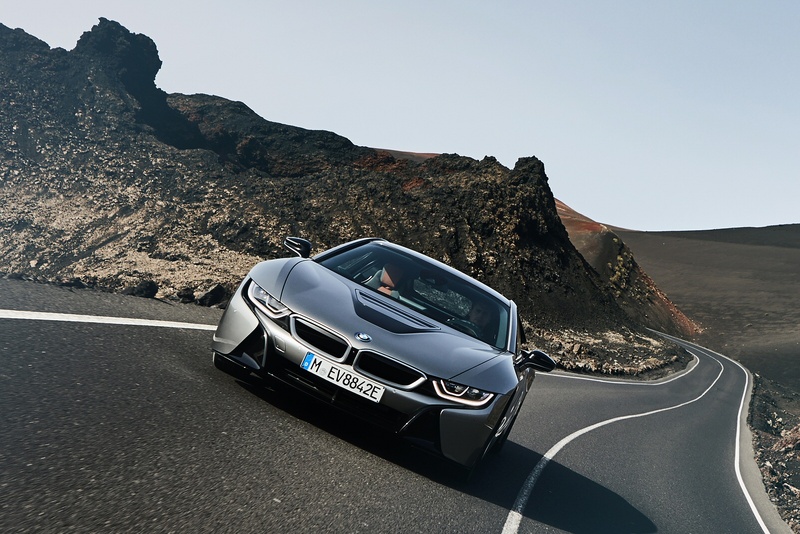 Extremely low and wide when viewed from the front, a supercar stance with powerfully sculpted surfaces and precise contours. 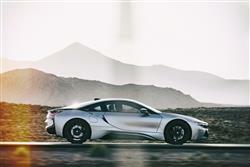 Look more closely, and it’s an ingenious new vehicle concept, with a design devoted to two functions: efficiency and driving dynamics. 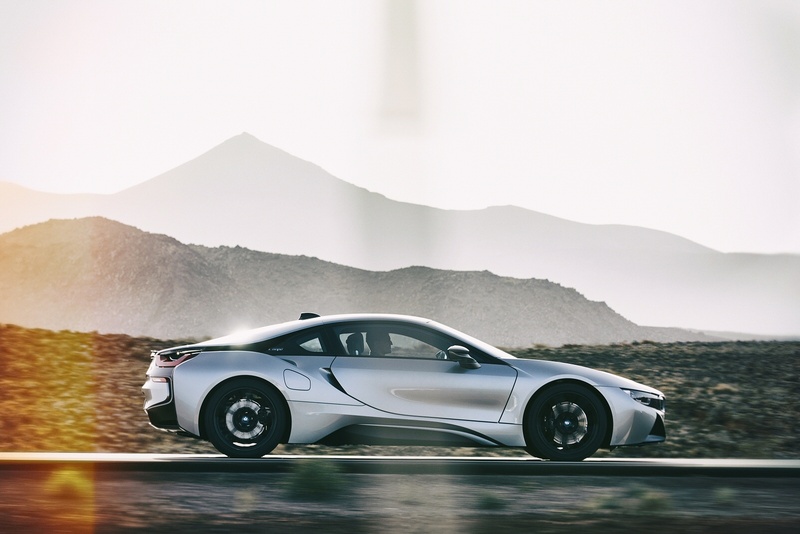 The BMW i8 has all the characteristics of a full-blooded sports car with its long wheelbase, short overhangs and a solid posture. 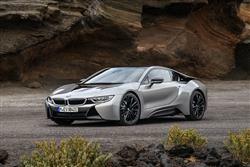 The i8 Coupe is BMW's vision of the future of high performance sports car motoring - and now they've further improved it. Jonathan Crouch takes a look. 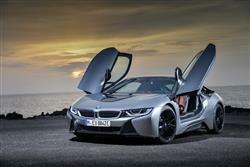 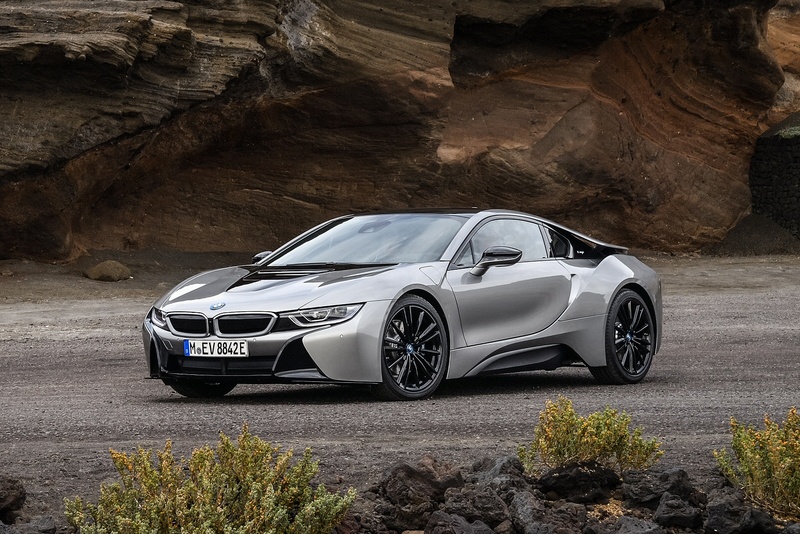 See more reviews in our BMW I8 independent review section. 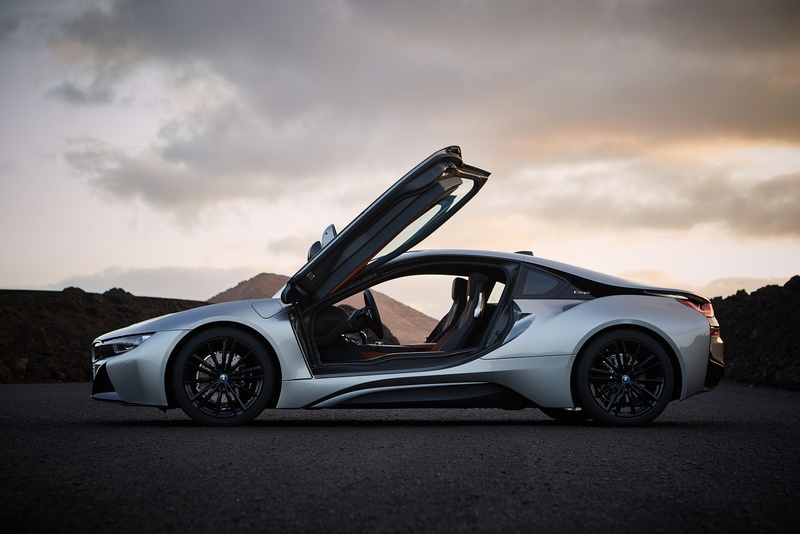 Drive away a stunning new BMW X5 xDrive30d M Sport from Listers in Boston and King's Lynn.